Carisbrooke Developments Ltd is a boutique builder of spec and custom homes specializing in Calgary in-fill development. Every Carisbrooke home is unique, built to the highest standards, and designed to fit your life.Carisbrooke is a low volume builder able to work closely with you on all building details and giving exceptional service. 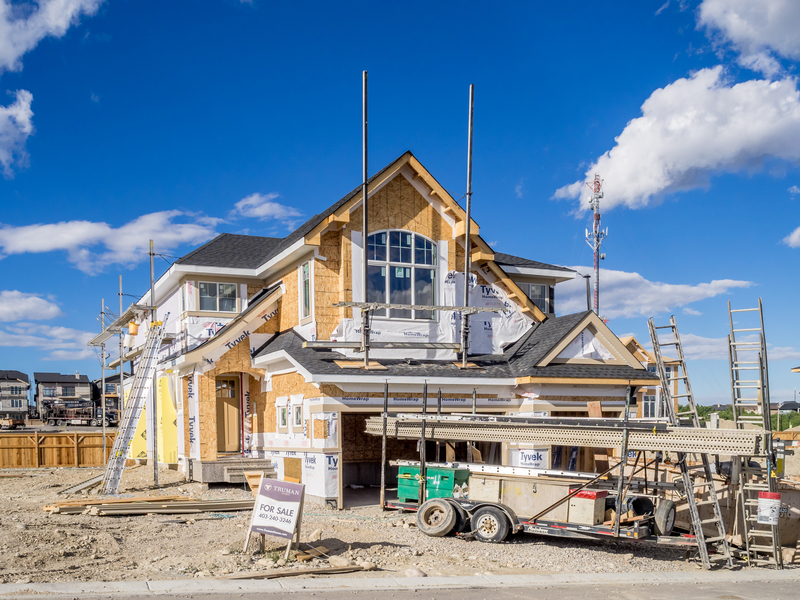 Our team can give you a personal touch to ensure your home exceeds all of your expectations.All our homes are built using only qualified sub-trades and all work is rigorously inspected at all stages. Carisbrooke Developments Ltd is a member of the Alberta New Home Program,Better Business Bureau, and Calgary Home Builders Association. Mike Westmorland co-founder, brings 30 years of building and renovating experience to Carisbrooke Developments Ltd with Red Seal Certification. Mike’s attention to detail and thorough knowledge of the building trade will ensure your home is built right the first time. John Sprenger B.Sc. (Eng. ), co-founder, brings over 25 years of experience in finance, industrial engineering, and construction management. John’s devotion to finance, budgeting, and cost control ensures all projects are professionally managed from start to finish.